The “Internet of Things” (IoT) describes the increasing amount of internet-enabled connections between physical items like thermostats, toothbrushes, and refrigerators. For example, there are “smart” toilets that can autonomously analyze your stool and send dietary recommendations to your computer. This all might sound like science fiction, but the IoT is real, and it’s here to stay. That’s bad news for the Luddites who are sick of the large and expanding role that technology plays in modern life. It’s good news, though, for everyone who wants to be more efficient. 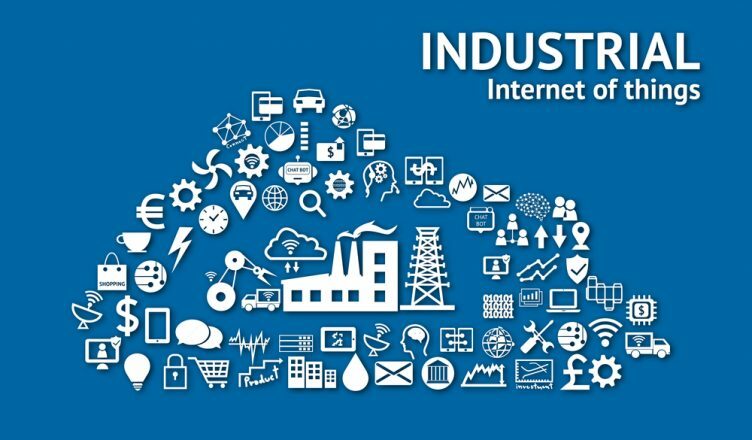 Indeed, the IoT is set to revolutionize a number of different industries. 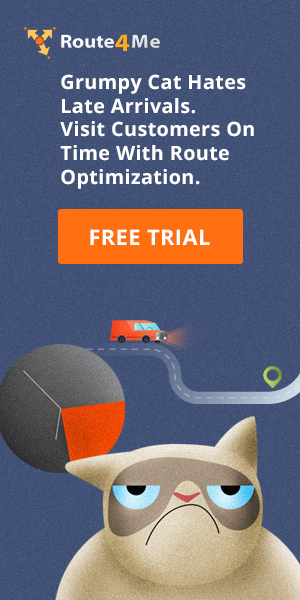 Route optimization software helps drivers complete their routes more efficiently. The same software can make the automated loaders and forklifts in your warehouse more efficient, too. You just need to enter in all the relevant details about your warehouse (inventory locations, ceiling heights, etc. ), and your trusty route planner will take care of the rest. Instead of manually designing routes for your machines, you can spend more time doing everything else you need to do to keep your business running smoothly. This software works with your human warehouse workers as well. Whatever your warehouse situation is, route planning software makes pick-and-pack distribution a whole lot easier. You also need to worry about how your packages are loaded into vehicles. The packages that are scheduled to be delivered first should be packed last. Otherwise, the driver might need to take out half their load just to get to a package and complete a stop. That kind of delay can mess up a whole route. Your driver won’t make it to some of their stops on time, which’ll really upset a few of your customers. Loading can get a little tricky when you have packages of mixed sizes, or some packages that are more fragile than others. On top of all that, there are vehicle capacity and weight limits to consider. 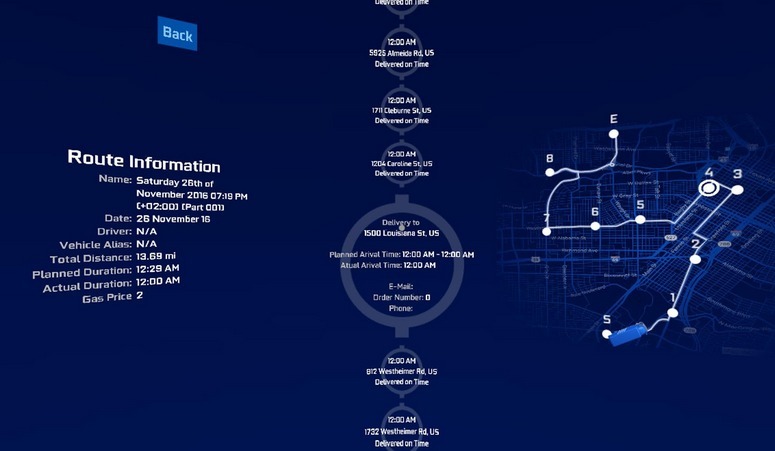 Wouldn’t you know it – route optimization software can help you here, too. Again, all you need to do is input the relevant information, and then the software will show you the most efficient way to complete the task at hand. Augmented reality (AR) isn’t just for Pokemon GO anymore! AR headsets display virtual elements over a real-world environment. They’re great for training new employees. Trainees can look around the warehouse and interact with virtual elements that give them more information about the different aspects of their new working environment. This is a much more immersive and effective educational tool than instructions printed out on paper. The realm of possibilities opened up by GPS tracking software is only beginning to be explored by the manufacturing industry. From real-time tracking of fleet vehicles to automatic pinging as drivers reach specified locations, the possibilities are endless with GPS tracking and geofencing. The rise of the IoT creates immense potential for gathering real-time data. This can, in turn, be applied to performance tracking as well as true, unbiased data to help optimize efficiency. So, the IoT can pre-emptively find solutions to issues, including pre-emptive maintenance, as they arise. Real-time asset tracking will also reduce theft and ensure that the machinery remains in use and works efficiently. If the IoT wasn’t sci-fi enough for you, how does virtual reality (VR) sound? Tracking your fleet in high-resolution VR is a more immersive experience than just looking at a dashboard on a desktop. By consolidating dozens of screens into one environment, VR makes it easier for you to keep everything organized. You can fly through routes for inspection and verification purposes and watch arrival/departure times update in real-time. It’s quite helpful for training new employees, too. 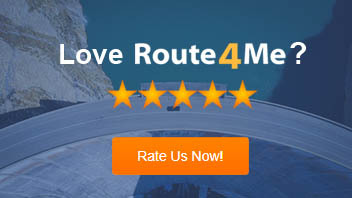 Not every route planner has a complementary VR app – but Route4Me does. Check it out in the Google Play store. Usually, it takes weeks for the manufacturing side of operations to realize there’s been a change in demand on the ground. But with the IoT, these changes in demand can be realized instantly, leading to better management of your assets and more efficient use of your transportation network. Out-of-stock issues will happen less frequently, so you can keep your customers happy and maintain a good reputation. The rise of the IoT has been accompanied by the rise of self-driving vehicles. Autonomous vehicles will improve road safety, and they’ll save businesses a bunch of money (you don’t need to pay a self-driving vehicle a salary plus benefits to work for you). Are you embracing the IoT? Or do you have doubts about this rising modern trend? Let us know in the comments section below.